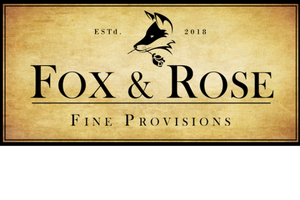 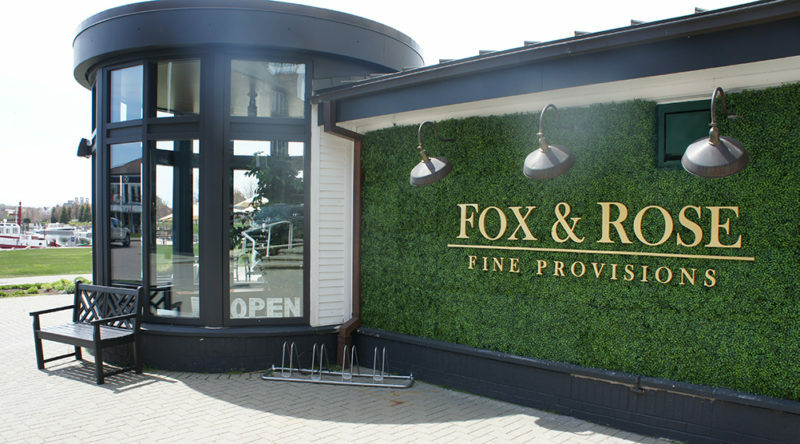 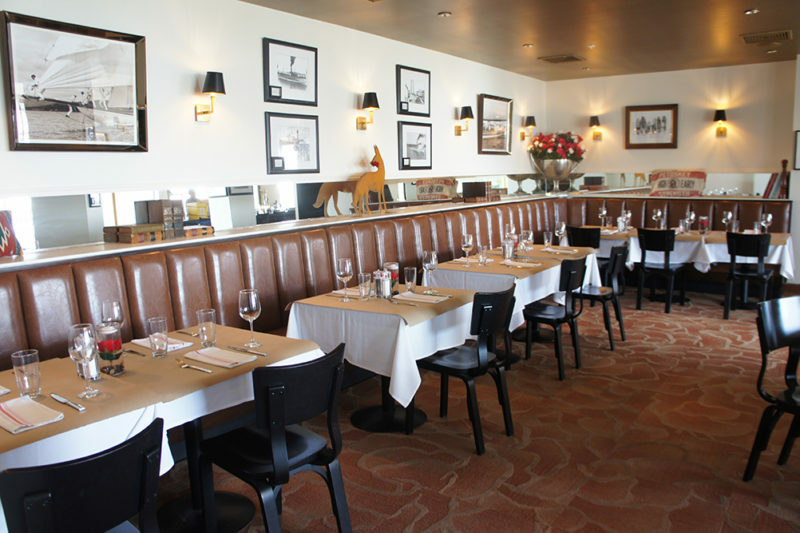 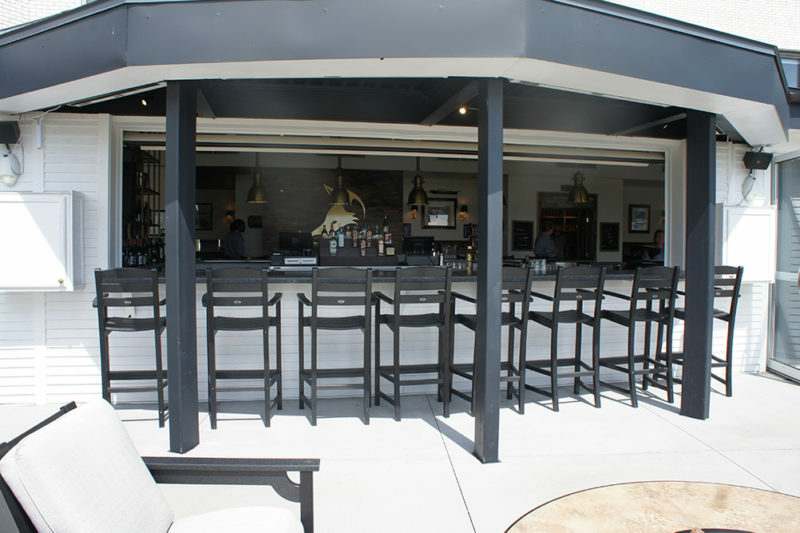 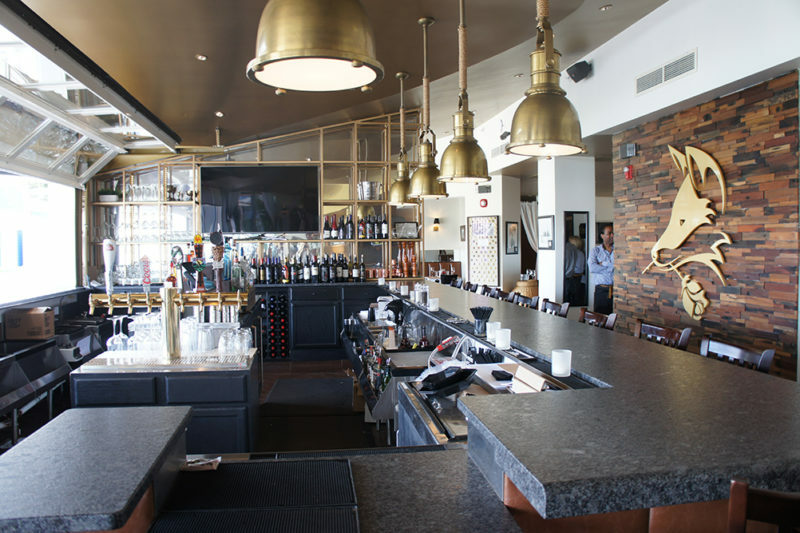 Fox & Rose Fine Provisions is an upscale restaurant featuring a lounge atmosphere and a menu that suits the needs of both fine dining and walk-in clientele. 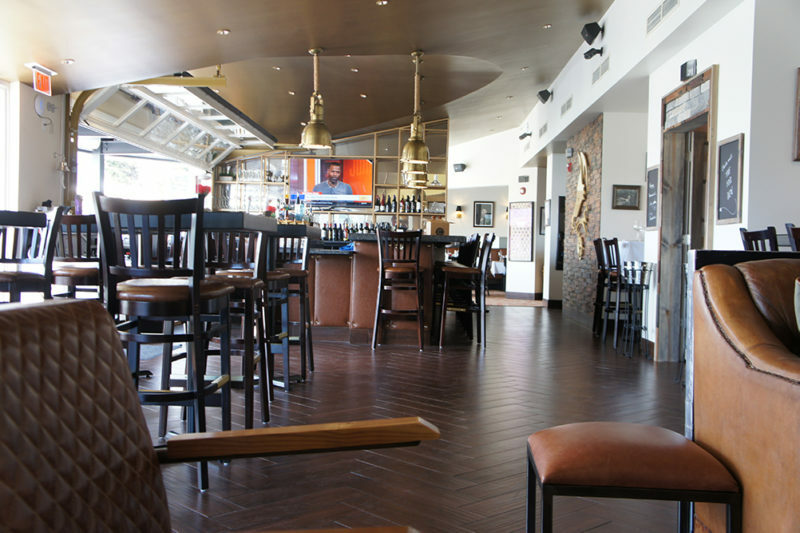 We feature creative takes on local classics, imported flavors, over-the-top desserts, premium cocktails, and an extensive wine list. 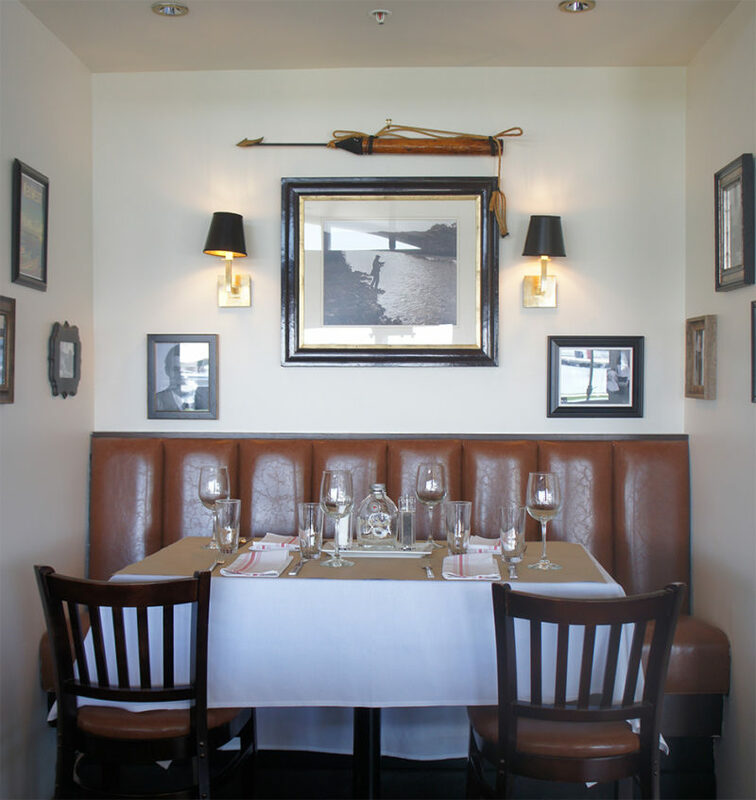 We are committed to the Little Traverse Bay area, and our menu features local produce wherever possible. 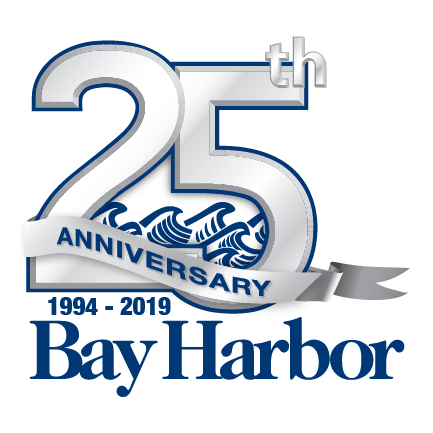 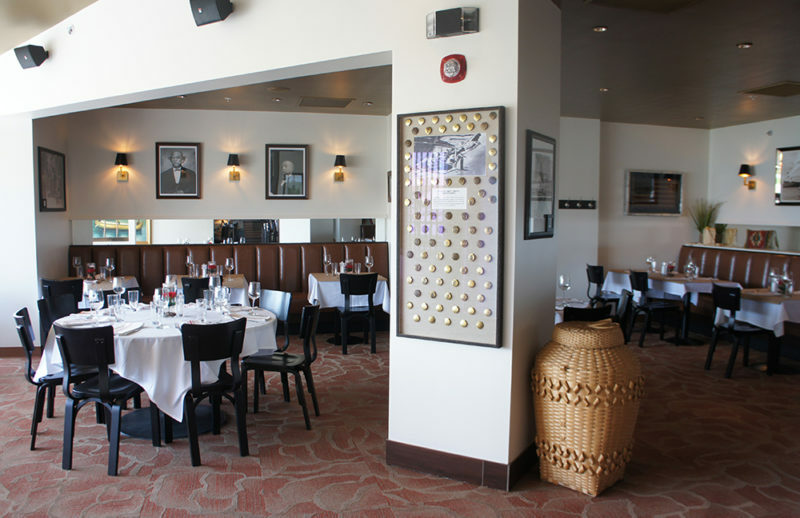 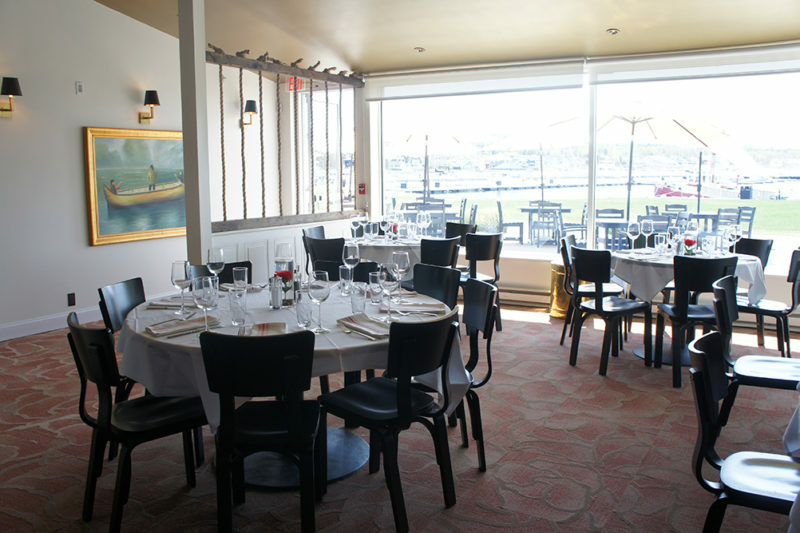 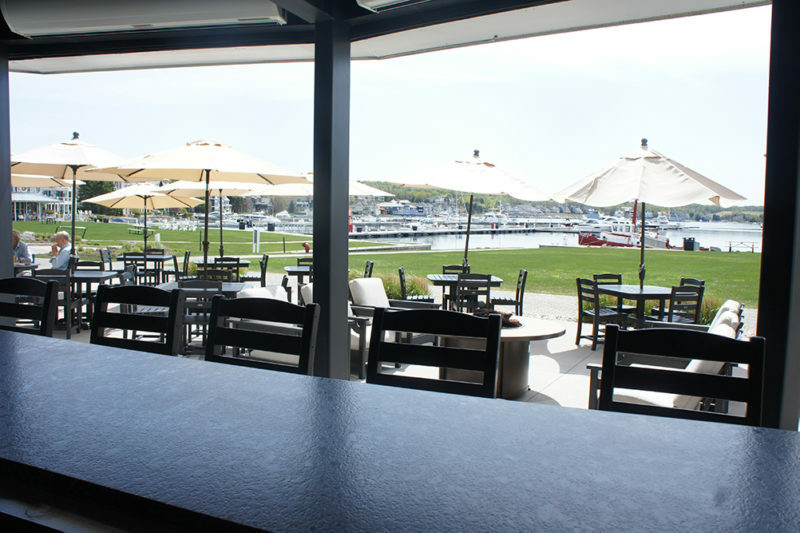 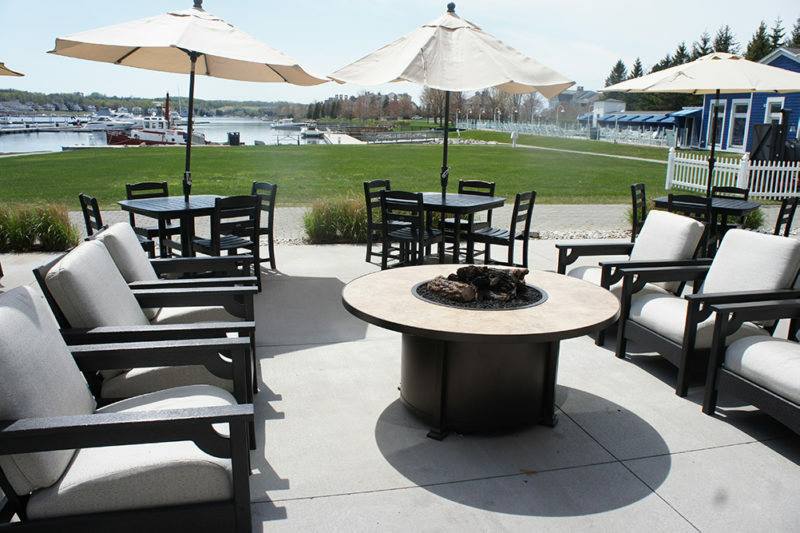 Items are available at price points that suit both those looking for a formal, sit-down dinner, as well as those looking for a quick bite to eat while shopping in downtown Bay Harbor. 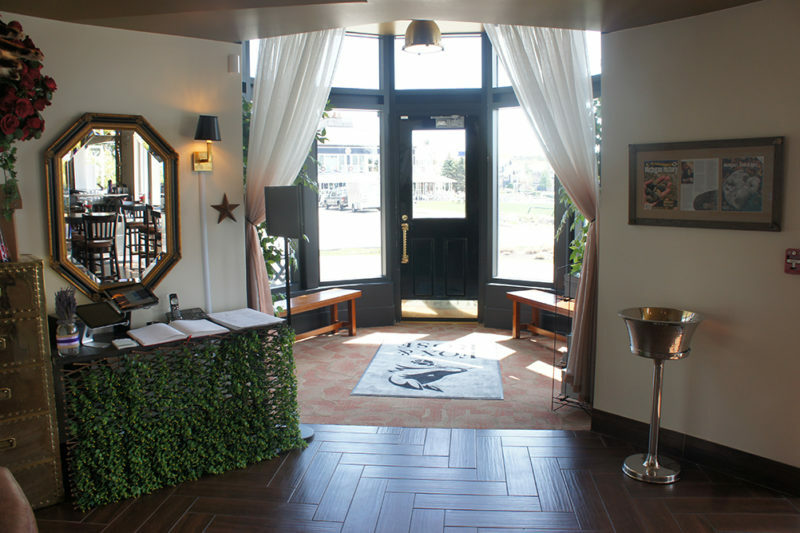 The Loft is an upstairs event space that fits 75 people seated, or 100 standing and features a beautiful panoramic view of the bay. 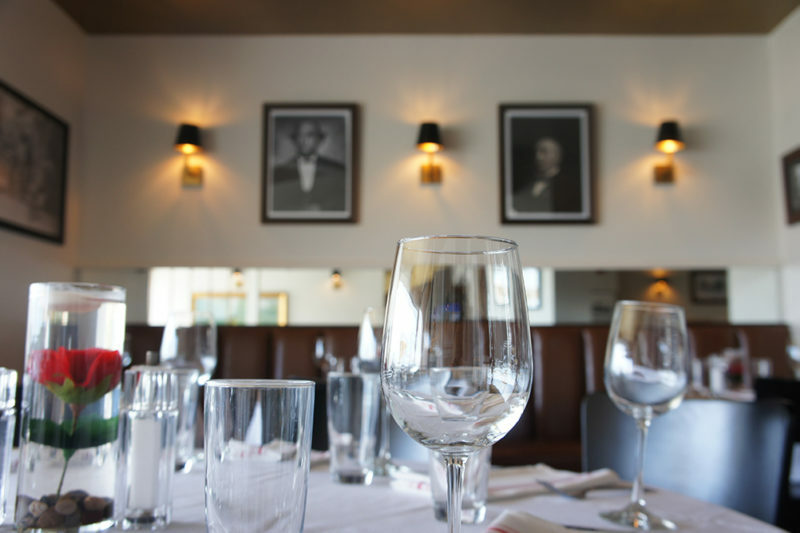 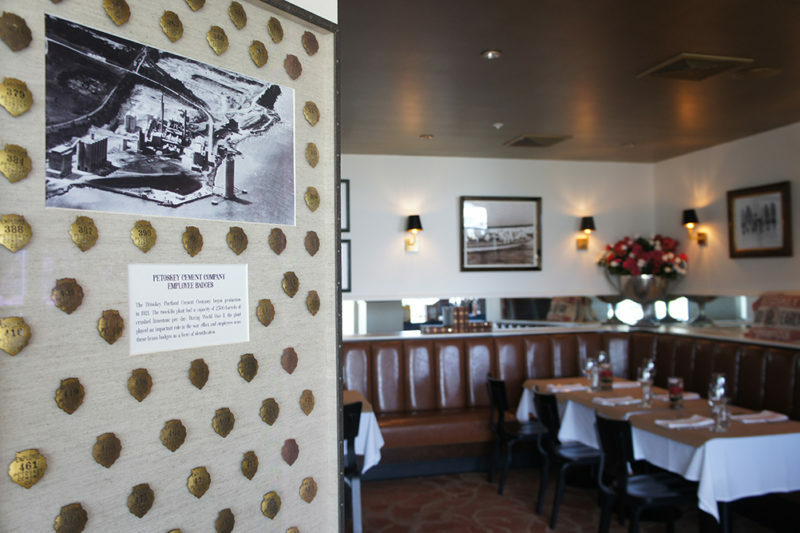 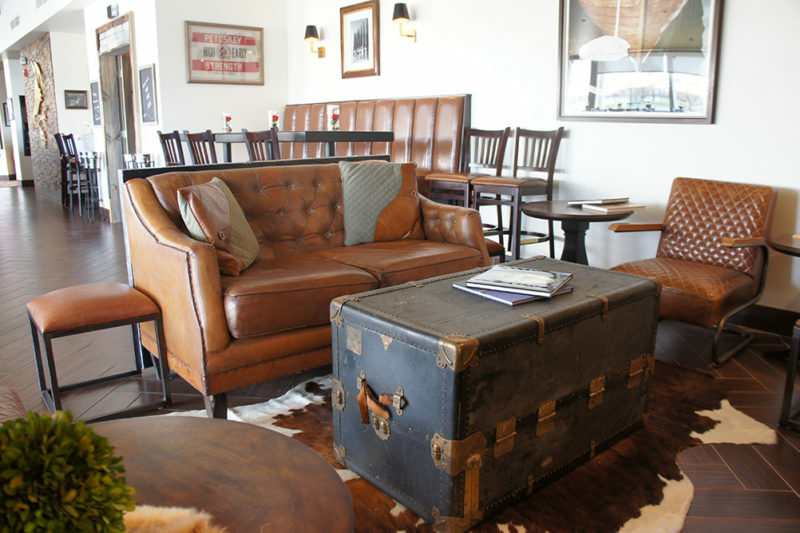 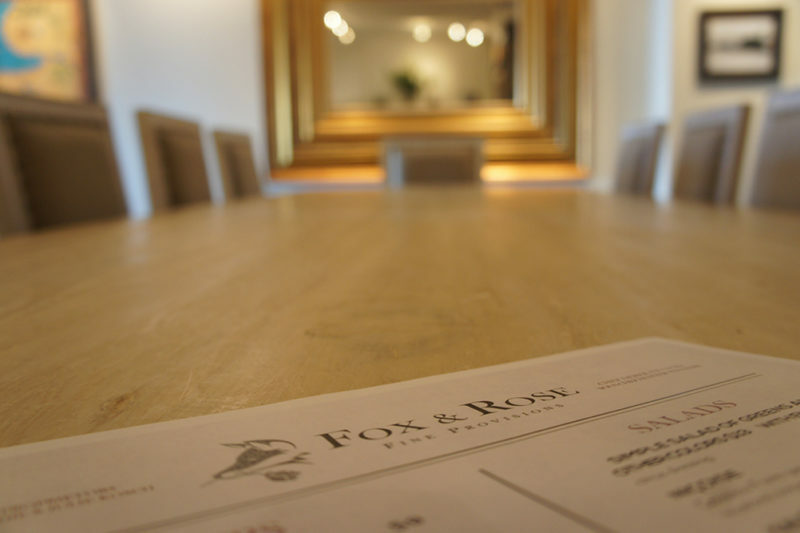 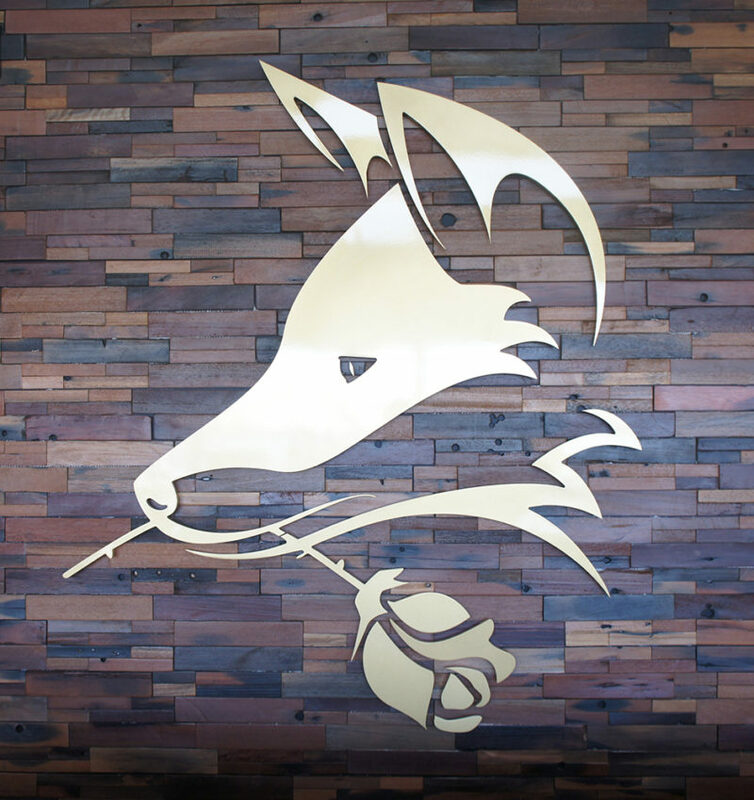 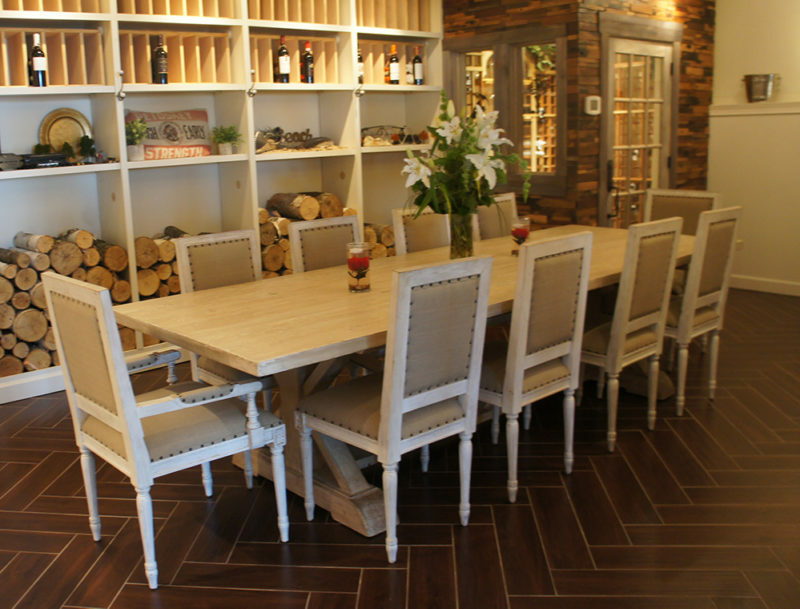 A private dining room, The Fox Den, is available to be reserved for parties up to 12 people.